GyazMail is an email client developed for Mac operating systems which is easy to use and does not require any technical expertise to deal with any issue related to it. Although it is a boon for Mac users but sometimes it becomes the most difficult task to handle. GyazMail is an MBOX client and sometimes its conversion is needed to fulfill the demand of the client. 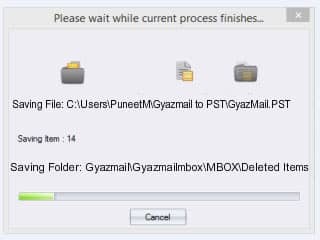 Being considered as the perfect interface by many users who till now maintained the good distance from Windows platform are in situation to get rid of GyazMail issues. 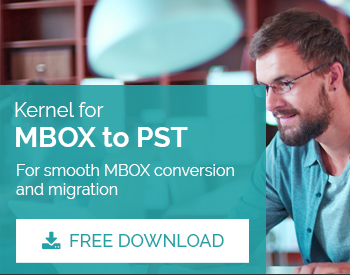 Install and Run Kernel for MBOX to PST. 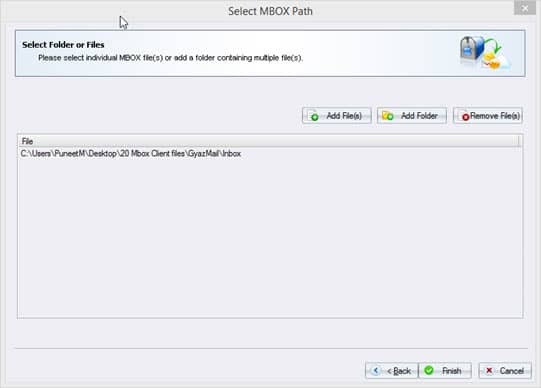 Select ‘GyazMail’ from different MBOX clients. Click ‘Next’ to proceed to add concerned GyazMail MBOX file in next step. Click ‘Add File(s)’ to add GyazMail MBOX file. To remove any of them that you selected by default, click ‘Remove File(s)’. Once addition of files is complete, click ‘Finish’. 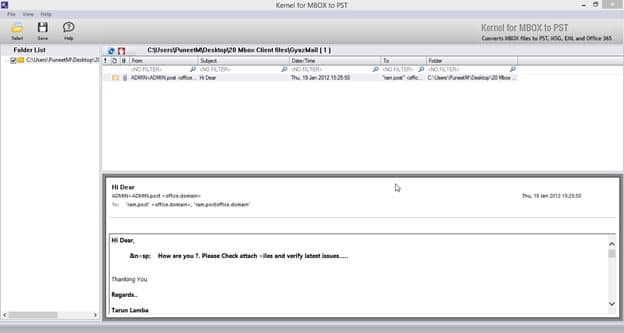 A new window appears on the screen providing a detailed account on concerned GyazMail MBOX file. Click ‘Save’ to save it. A new window appears with different conversion options. It involves ‘Convert all Items’ and ‘Define Conversion Rule’. 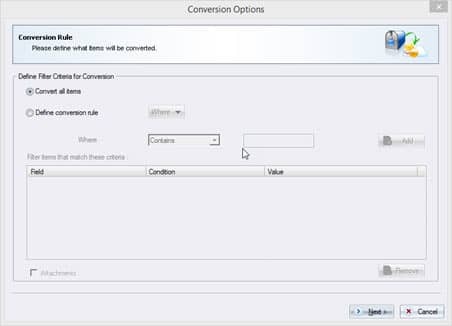 To convert all items, simply click ‘Convert all items’ followed by ‘Next’. 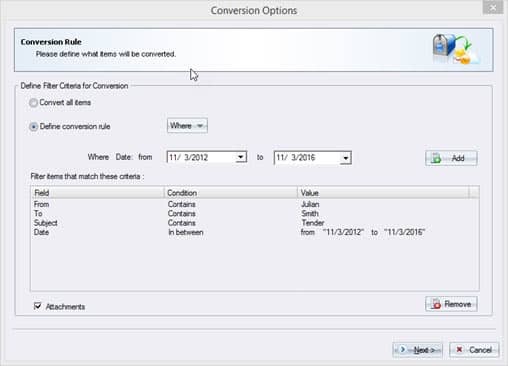 Click ‘Define Conversion Rule’, just in case you want to save the GyazMail MBOX file after specifying certain criteria like From, To, Subject and Date. Note: ‘From’ field indicates sender’s name. ‘To’ field indicates receiver’s name. ‘Subject’ field indicates subject line on the email. ‘Date’ field indicates date range in which the concerned MBOX file could be found. Mention a value contained or not contained in the “To” field. Specify the required value for “Subject” field. Type the date range by making use of “date” field. Once done click ‘Next’. 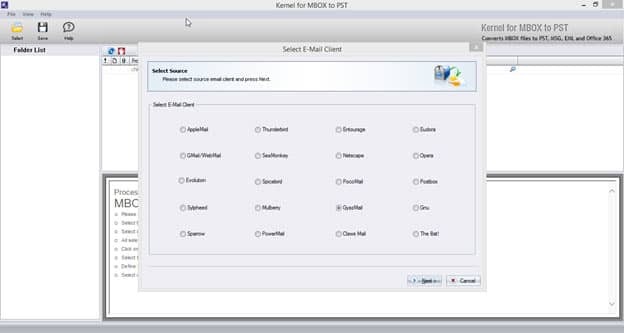 In next step click ‘Save in PST’ radio button among others like ‘Save in MSG’, ‘Save in EML’ and ‘Save in Office 365’. To proceed further, make selection among ‘Create New PST File’ and ‘Save in Existing PST File’. 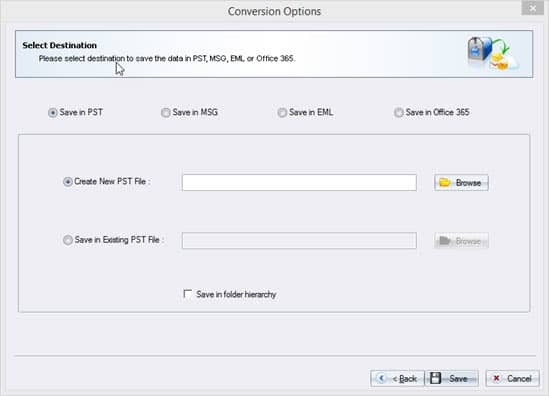 Create new PST file after selecting ‘Create New PST File’ and specify the path using the ‘Browse’ button. 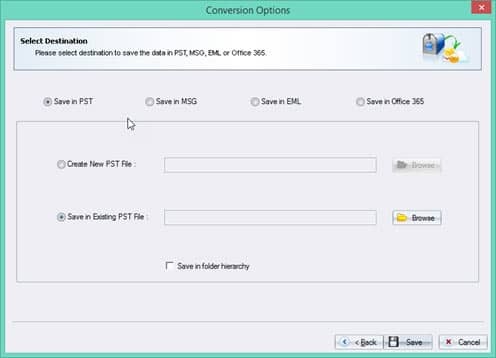 Click ‘Save in Existing PST File’ if you want to save data in the pre-existing PST file. Specify the destination path by using ‘Browse’ button. Once done, click ‘Save’ to proceed conversion and saving process. During the conversion and saving process, the tool’s interface appears as.